Whenever your vehicle is moving, your engine is sending power down the driveshaft through your differential. 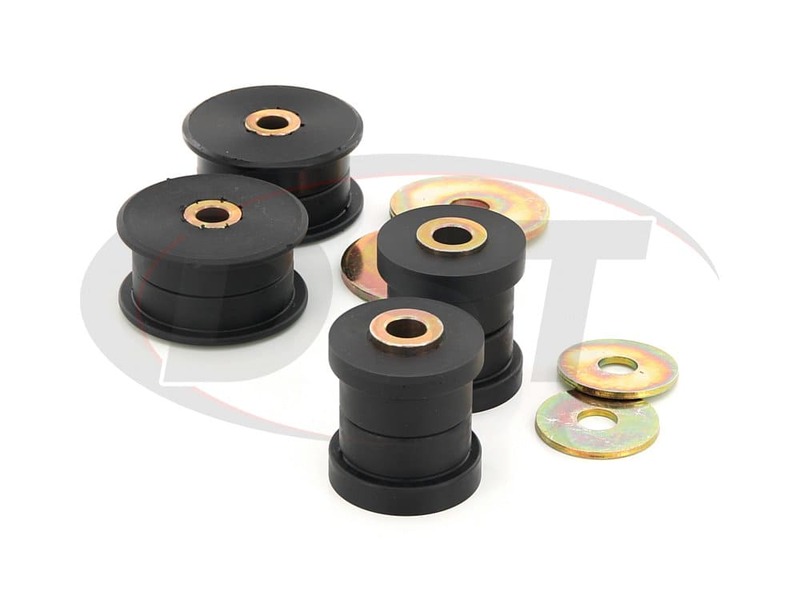 As the differential reacts to shifts in power, the OE bushings mounting it to the frame are prone to flexing. 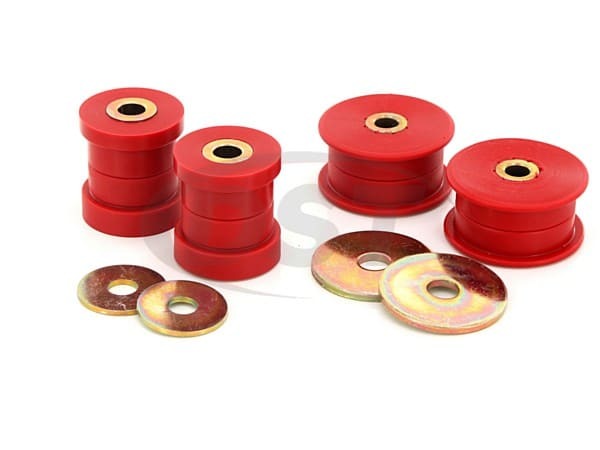 This flexing reduces the efficiency of the differential's power transfer from the driveshaft to the wheels, resulting in slow accelerations and decelerations. 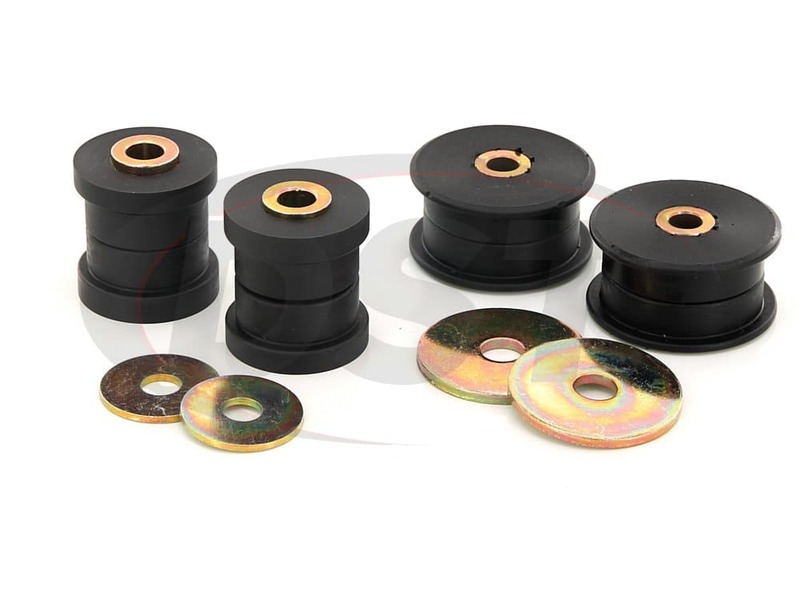 The reason the OE bushings flex is that they are made of rubber. In addition to flexing, rubber is also prone to wearing down due to contaminants and impacts. 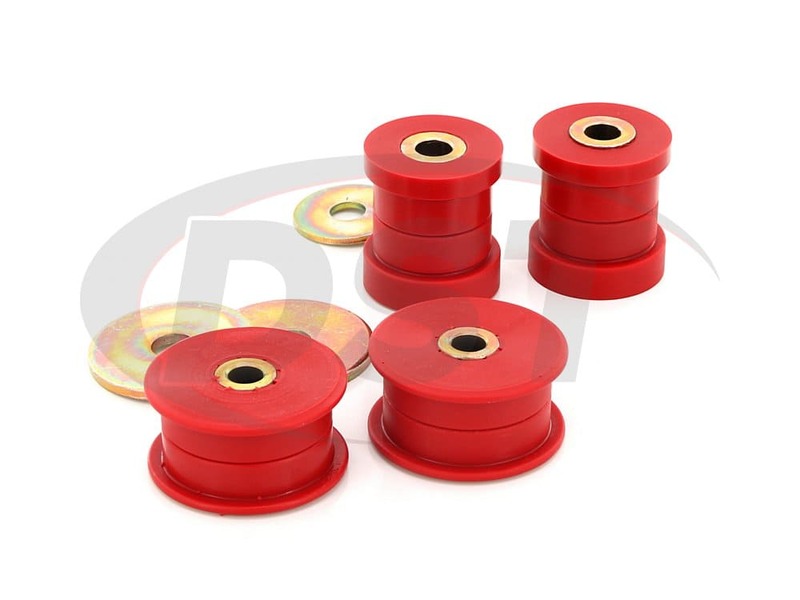 Prothane, on the other hand, offers solid polyurethane differential bushings. Polyurethane is much more durable than rubber, handling physical wear and chemical contamination with equal ease. 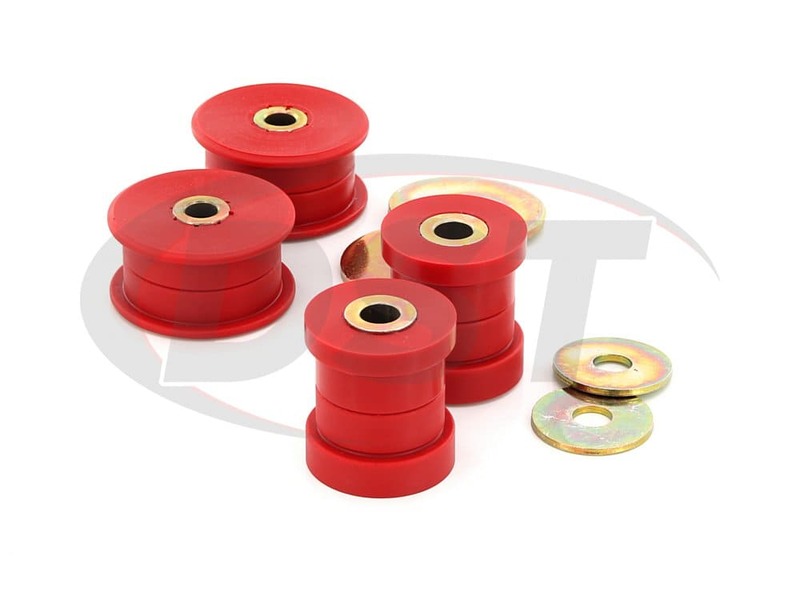 In addition to the added durability, these bushings are also much firmer than rubber. 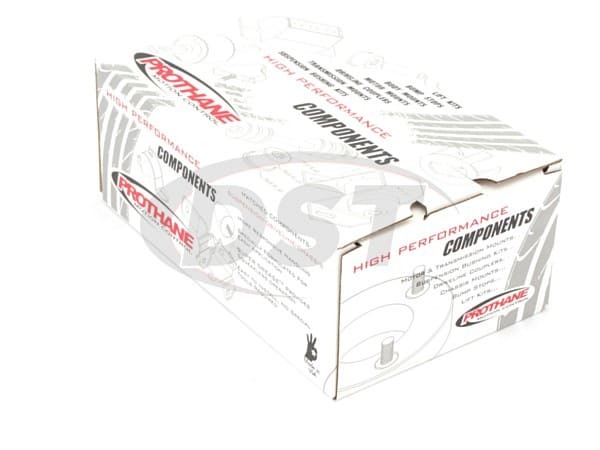 Additionally, Prothane covers all of their differential bushings with a lifetime warranty handled in-house here at DST. Will the 131610 fit on a Lancer Evolution V? Unfortunately the 131610 is only fitted for the 03-05 Lancer Evolution VIII.